The city of Durango plans to cut ties with the Southwest Colorado Council of Governments. It has been a part of SWCCOG for nine years. The city of Durango has plans to leave a council of governments it once helped form, reducing a burden on an already strapped general fund. The Southwest Colorado Council of Governments was formed about nine years ago with a mission to help local agencies work together to be more efficient, said LeBlanc, who helped write the bylaws for SWCCOG. That never happened, LeBlanc said. SWCCOG is focusing its energy on broadband, but LeBlanc said there are other issues that are equally as important that aren’t getting the attention they deserve. Withdrawing from SWCCOG will save the city about $36,000 per year. LeBlanc has proposed the savings be used to help balance the 2019 budget. “I’m making some significant cuts in the general fund. If I can’t justify it, then I can’t in good conscious recommend that the City Council fund it,” he said. Miriam Gillow-Wiles, executive director of SWCCOG, said one of the major things the city will miss if it leaves the organization is the ease of communication with other agencies in the region. “They’re missing out on the coordination and collaboration aspect, being able to work with each other and engage with that,” Gillow-Wiles said. SWCCOG has applied for grants to improve broadband in the region and to create an affordable housing plan that takes into consideration access to health care and transportation for those who live in the region. 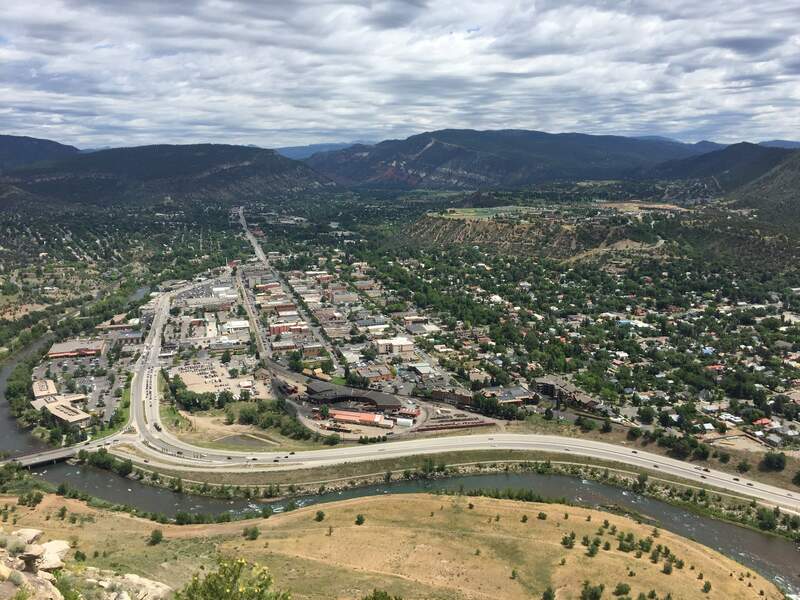 Leaving SWCCOG will leave Durango out of these conversations and the benefits that can come from completing these projects. Durango isn’t the only municipality thinking about leaving SWCCOG – Mancos also decided in its preliminary budget decision to leave the group, Gillow-Wiles said. She’s also working with the town of Silverton to discuss its budgetary constraints related to membership with SWCCOG. Gillow-Wiles said she understands Durango’s budget constraints, but the decision could cost Durango more than it saves.